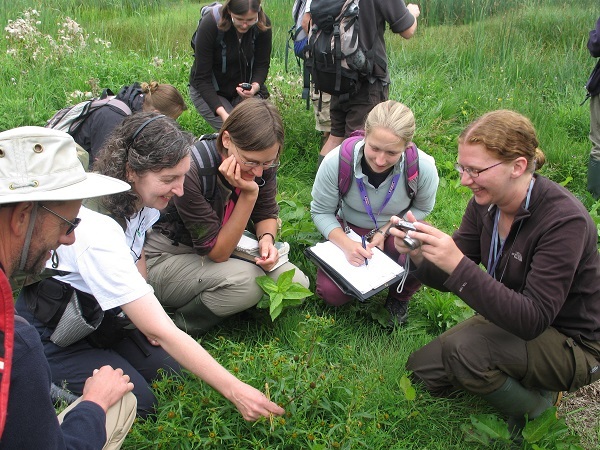 BSBI helps people learn more about plants and make a contribution to world-class science. We do this by fostering an appreciation and understanding of our wild plants and offering opportunities to learn more about them in a friendly, supportive environment. We bring beginners and experts together and provide our network of volunteers with a dedicated support system as they undertake high quality research across Britain and Ireland. 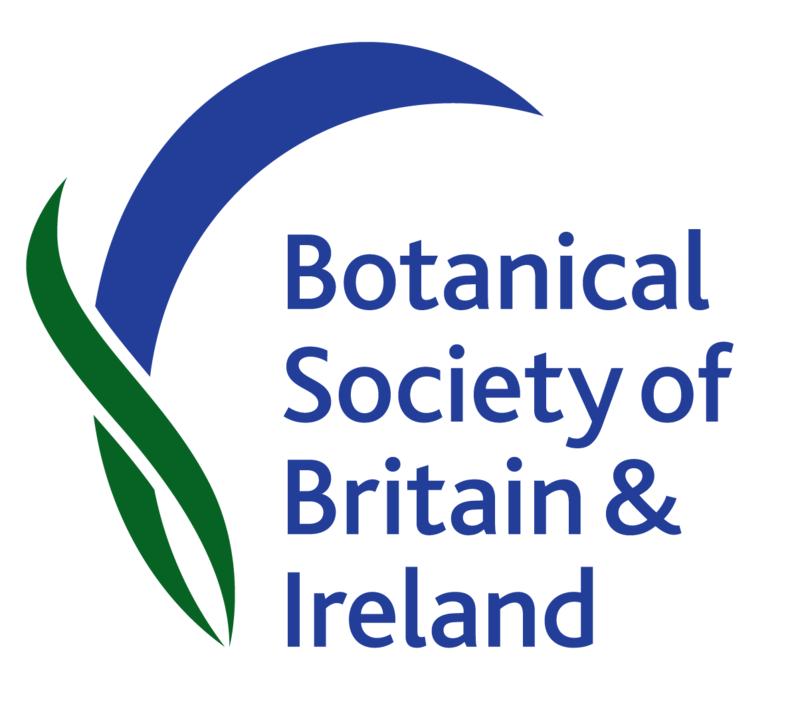 Acting in the public interest to advance our scientific knowledge, BSBI is laying down a legacy for the future by producing data and interpretation which help conserve and protect our wild plants.